The Senators Firm was established based on the idea that people who have been injured, abused or defrauded need to be properly represented, not only by lawyers who can help them enforce the law, but also by lawyers who have been instrumental in influencing, writing and changing laws. The Senators Firm was founded by former California State SenatorJoe Dunn (Ret.). Senator Dunn was already recognized as one of the country's preeminent personal injury and consumer rights lawyers when he decided to devote himself to public service in the California legislature in 1998 (when he was elected to the State Senate). While working in the California state legislature, Joe was appointed to some of the state's most powerful positions, each of them serving terms as Chair of the Senate Judiciary Committee. His vision was to eventually create a law firm that combined his comprehensive understanding of and access to key legislative and regulatory channels with a top-flight litigation and civil trial practice. 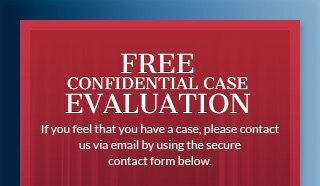 In order to realize that objective, Dunn partnered with prominent trial attorneys Thomas M. Moore and Ronald T. Labriola. 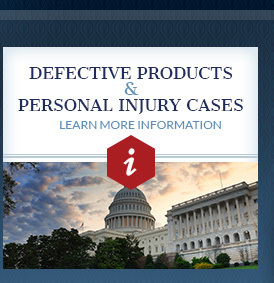 Moore and Labriola had previously established themselves as top-tier civil trial attorneys with decades of experience litigating cases on behalf of injured and abused clients throughout the nation. The resulting merger became The Senators (Ret.) Firm, LLP. Our legal team is committed to providing clients with practical and effective solutions to legal problems. We place premium value on professionalism, integrity, communication and responsiveness to our clients' needs. Corporations, churches, school districts, and other large and well-funded institutions that may be legally responsible for injuries suffered by innocent victims of negligence and abuse are able to afford the best legal representation that money can buy. 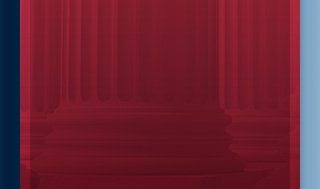 The Senators Firm is dedicated to providing their clients with the same level of high-powered legal representation and access to the legislative and regulatory process given to these powerful organizations in order to level the playing field so justice can be done. Choosing legal representation for a personal injury claim may be one of the most important decisions you and your loved ones can make. As an injured consumer, visitor or guest, or abuse victim, you have the legal right to file claims about the party responsible for the damages you suffered. Throughout our time spent representing injured consumers and victims in personal injury claims, our firm's California lawyers have been able to recover millions of dollars in compensation through both verdicts and settlements. The Senators Firm understands the strengths and weaknesses of "big business" defendants, having previously acted as a trial counsel to some of the largest pharmaceutical and product manufacturing companies in the world. Attorneys Moore and Labriola now devote their full efforts, skills and resources to representing consumers and others injured by the wrongful acts of others and the negligence of corporations that don't follow the rules. We strive tirelessly to protect the rights of the victims and families we represent and draw from collective experience and legal skills to craft effective litigation plans and deliver favorable results. 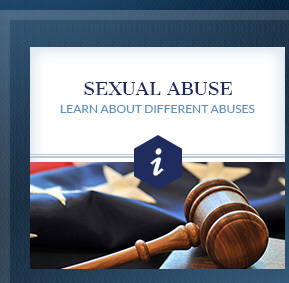 We also know, however, that while we work to meet the unique needs and goals of our clients, we can also make a significant difference in the local and legal communities through raising awareness, addressing complex issues and using our professional connections to push for changes in the law, which can prevent further harm in similar situations. 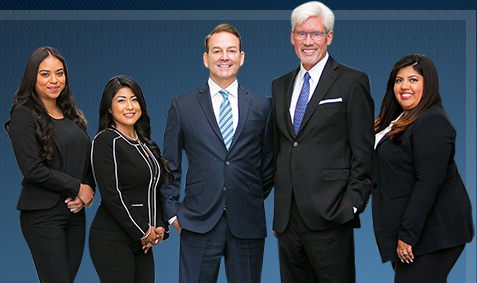 If you would like to learn more about our firm, our experienced California attorneys or the services we provide, contact The Senators Firm today.